Class Enrolment is now open!! New and existing members can enrol via the online Class Enrolment form. 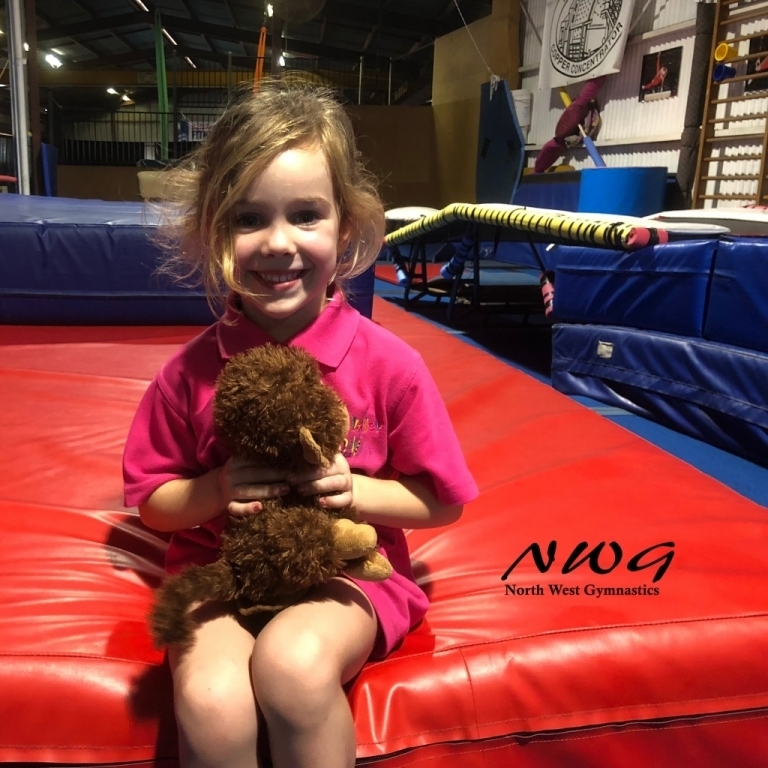 For Term 4 we are pleased to continue to offer Family Discounts to Gym families who have several kids enrolled in our term programs. 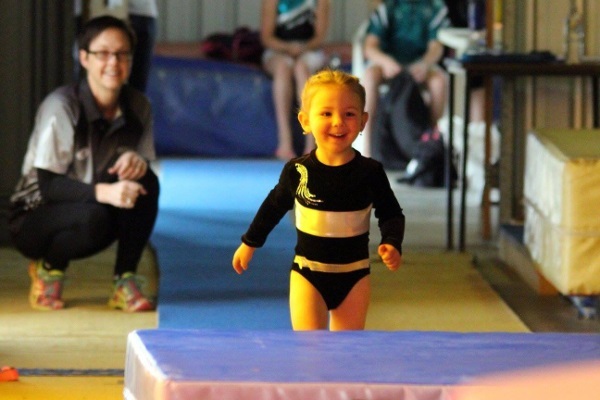 For new members joining us in Term 4 our Annual Membership is Discounted by 60%. Here you can find an overview of Our Classes, and our Timetable and Calendar. Any questions please Contact Us. 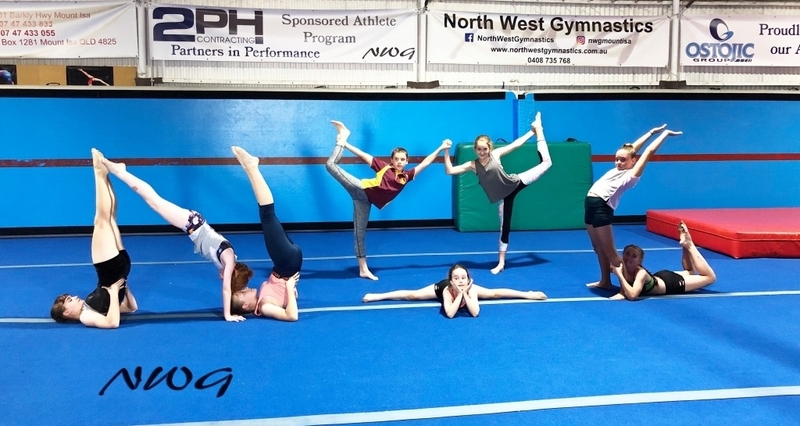 North West Gymnastics Term 3 2018 Class Enrolment is now open!! 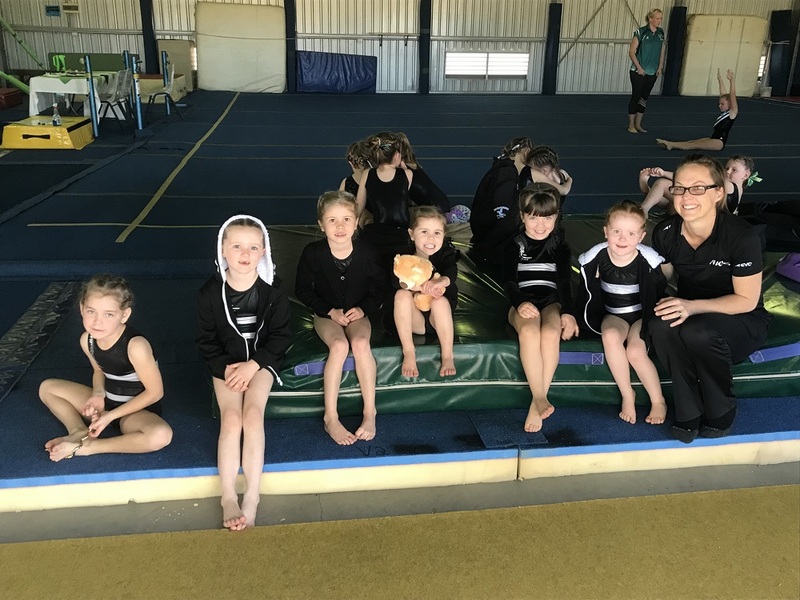 Keen to try gymnastics? 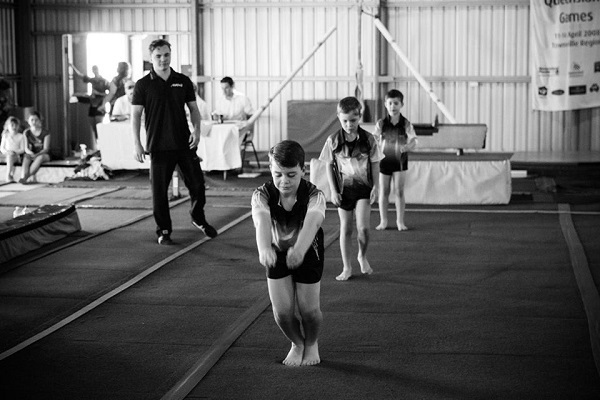 We have a heap of recreational and competitive classes on offer for all ages. 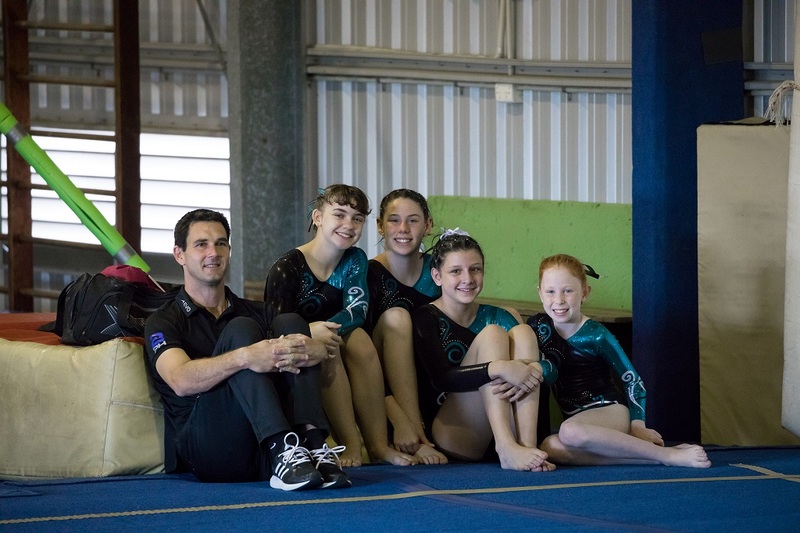 New and Existing members can now enrol online via our Class Enrolment page. Term 3 2018 kicks off on Monday the 16th July and runs to Wednesday the 19th September. 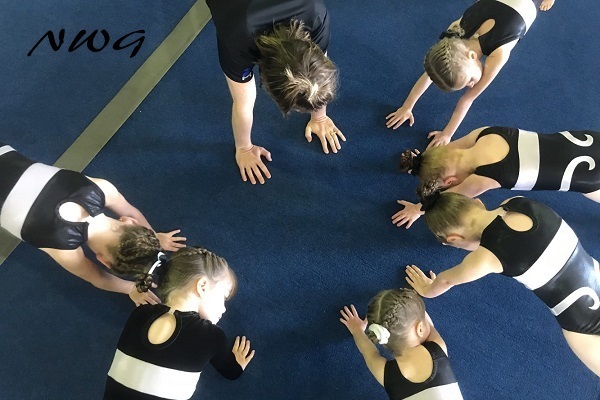 We are expecting to have spaces opening up in our Early Learners Program on a Thursday and in our Women’s Acro and Tumbling on a Saturday for Term 3. 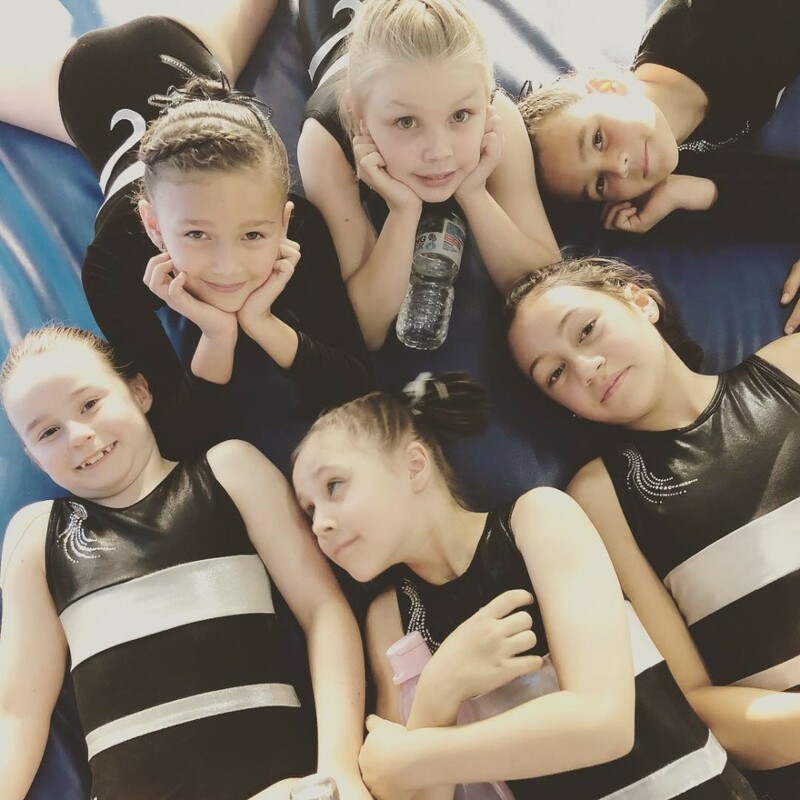 North West Gymnastics wants your help to design our new club polo!! We feel it’s about time for a change to our competition polo shirt for our competitive kids and we are looking to you to help us design our new competition polo. You will still be able to use our existing shirts for competitions however over time we’ll look to phase them out. 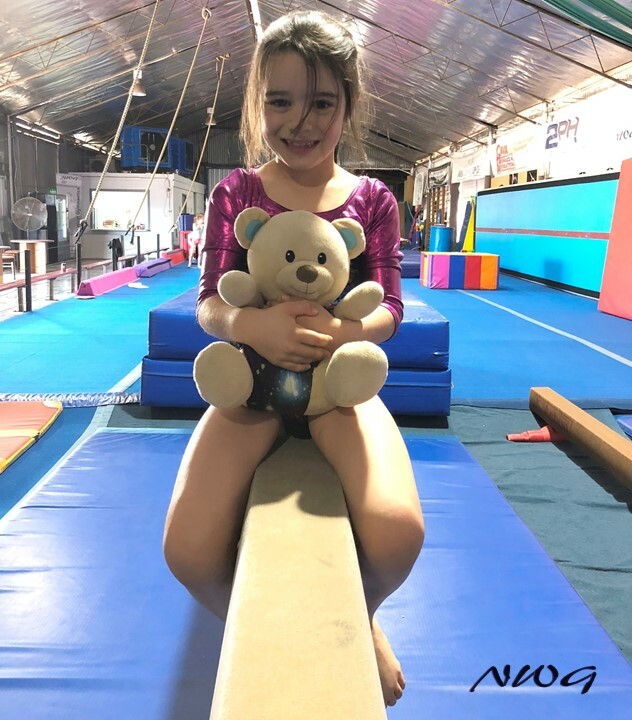 To enter the competition simply submit your design using the attached template by the 1st of August 2018 to info@northwestgymnastics.com.au. 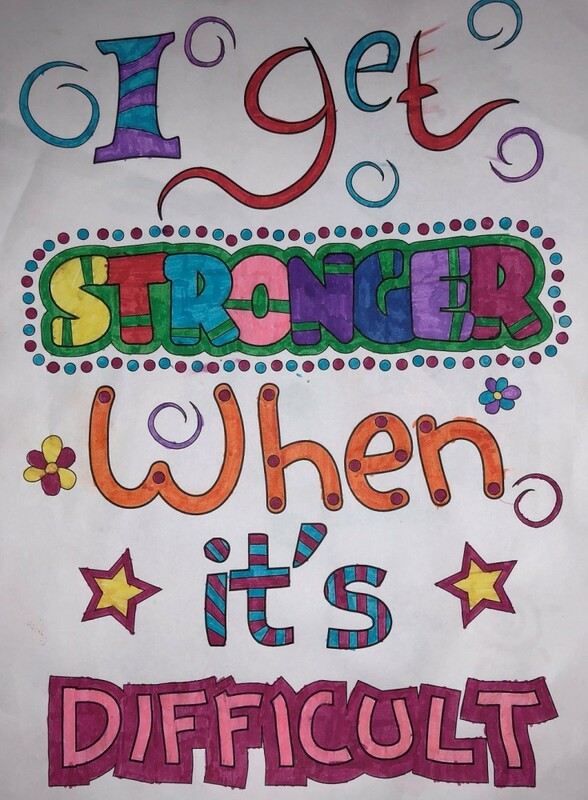 Please provide as much detail as you can with your drawing regarding colours and patterns. We will then post the submissions for voting by you to help us decide on our club style. The winner not only gets the blast from designing our new club shirt but will also receive a free Polo and other goodies. 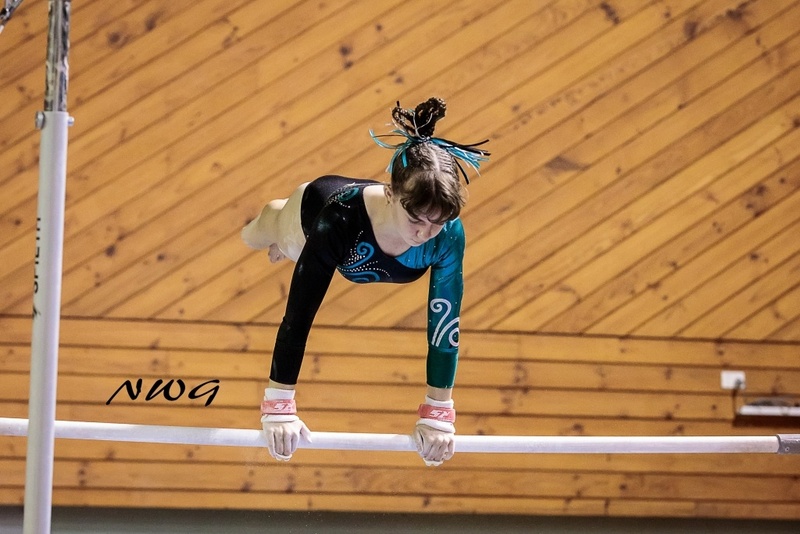 Please note: We are not intending to change the club competition leotards or men’s clothing and hence the colours that you see on our club leo’s would likely be a good guide for the designs. 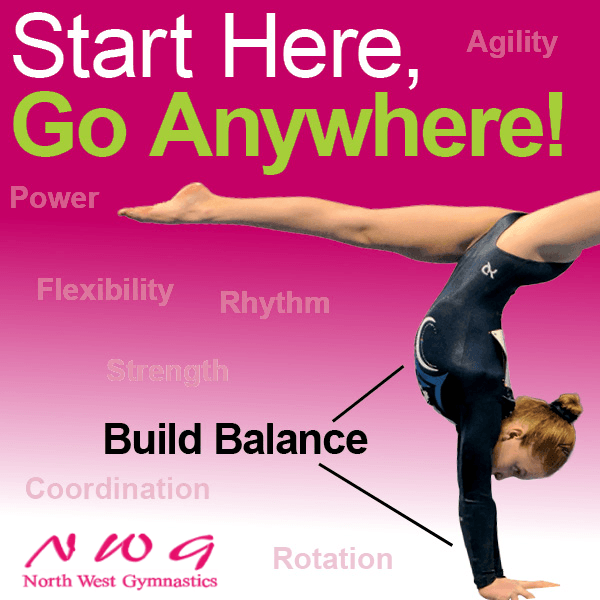 We Absolutely Love our gym families and to recognise your support North West Gymnastics are offering Family Discounts!! 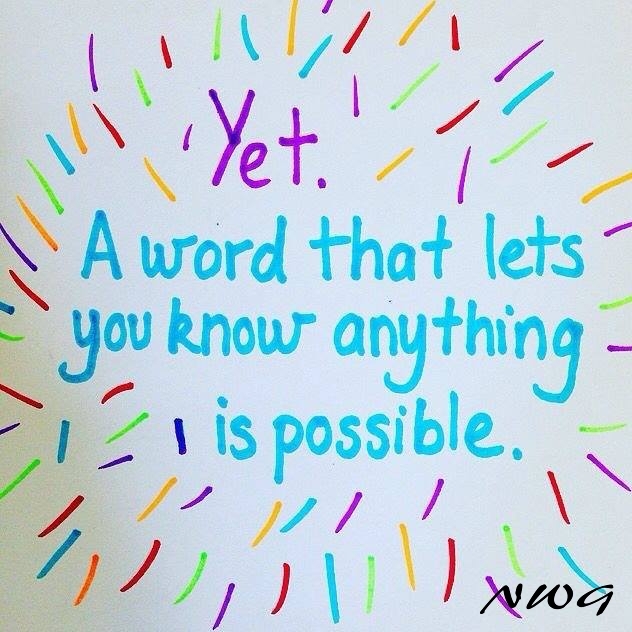 10% OFF Term Fees for 3 or more students enroled in a total of 4 term classes or more.